Sometimes you don’t notice the weight you’re carrying until you let it go. This is often such a hard truth to accept, but letting go of that control we try so hard to hold onto can actually be very liberating! There are many areas in our lives where we crave order and control, but in reality it isn’t up to us and we can save ourselves a lot of pain and suffering if we can learn to let go of our need to control things or have things go the way we had planned. This is true in our relationships, with our health, our finances and our jobs. We don’t have control over any of it and things will go wrong sometimes, no matter how much you prepare or plan ahead. That is just a fact – life happens. But God is always with us and He makes a way when there seems to be no way. I trust that promise completely. 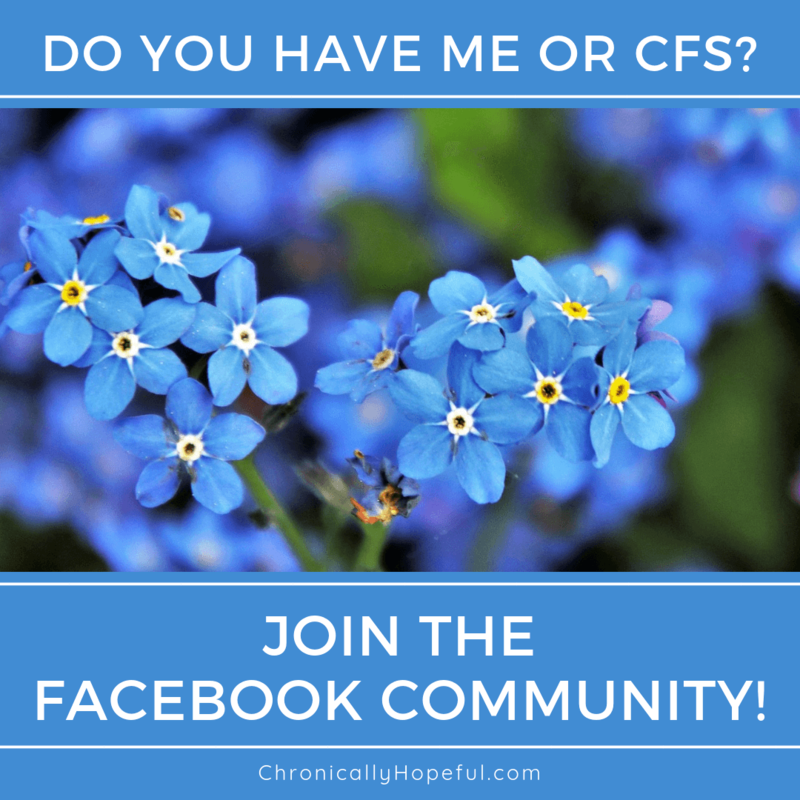 When I was diagnosed with ME/CFS in 2015, I had already gone through a very tough year. I had let go of a few people in my life, relationships that had become heartbreaking and so difficult to cope with and I was quickly coming to realise just how liberating letting go could be. I was terrified of saying goodbye, of losing those closest to me at the time, but those relationships were no longer nurturing and positive, they weren’t building us up anymore, but breaking us down, they had become toxic and stressful. Don’t get me wrong, I love both those friends, but their circumstances made it too hard for me to cope with. Sometimes you have to make a decision based on your own well-being. In one of those cases I heard direction from God, it was clear I had to let go. In the other case, they pulled away and I had to let them go. By facing my fear of letting go and saying goodbye, I was liberated from the weight that I didn’t even realise I had been carrying for so long. It was like a literal weight had lifted, I actually felt lighter, with less pressure on my shoulders. I felt free to be me. I could breathe again. I was no longer drowning. I was no longer burdened with the drama and difficulties of the relationships that were dragging me down for so long. The key moment for me, I think, is when I realised that God loves my friends, even more than I do, and He is able to bring new and needed friends into their lives who would be able to be of more support than I could be anymore. My season was over and a new season had begun for us all. Some amazing things happened in our lives once we went our separate ways. It was like God was saying “See, I thought of that too. And that thing you were so worried about, I took care of that too.” It was a huge lesson in letting go and trusting God’s plan. He knows best. Really. I learned that accepting what is and letting go of my preconceived ideas of how my life (and that of my friends) should be and trusting God in all things, even the smallest details of my everyday life, I could experience more joy and peace than if I tried to make things go the way I felt they should. So, when the diagnosis eventually came a year later, I decided from the start that I was going to accept my new normal and not fight it. Trying to fight ME/CFS is counter-productive anyway, it only makes the illness stronger and robs more of your power. The more you stress and push through, the weaker and more exhausted you get, so I learned it’s characteristics early on and decided to do my best to work around it. Another great lesson in patience and acceptance – learning to be content in whichever circumstances I find myself. Never an easy lesson and it is one I will probably have to learn over and over again as new circumstances arise. I know I would not be able to do this alone. I know that it is only by God’s grace, His strength and His joy that I was and am able to stay positive and joyful throughout this long journey through chronic illness. This is the hope that we have: to know that whatever may come, He is with us and will carry us through it. He is Faithful. We are never alone. We can rest assured that it will be okay in the end because all things work together for good. All things, even this.